SLC Group is an enterprise that has been achieved through the dedicated team work of all staff members who work towards the same goal that we intend to provide our clients with "Endless Beauty"
At present, we have grown as a big family with 6 affiliated brands namely SLC Clinic, IWish Product, Cosdent by SLC, Claire by SLC, Hair Clinique by SLC, and the latest one SLC Inter Lab . And we will never stop improving and developing our company to grow continuously. 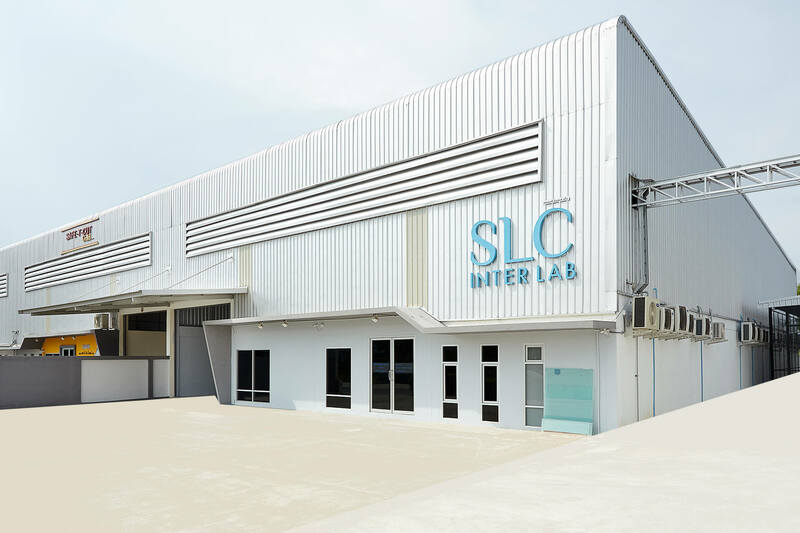 SLC Inter Lab is established by professional pharmacists and medical doctors with the objective of producing quality cosmeceuticals, skin care products and cosmetics. 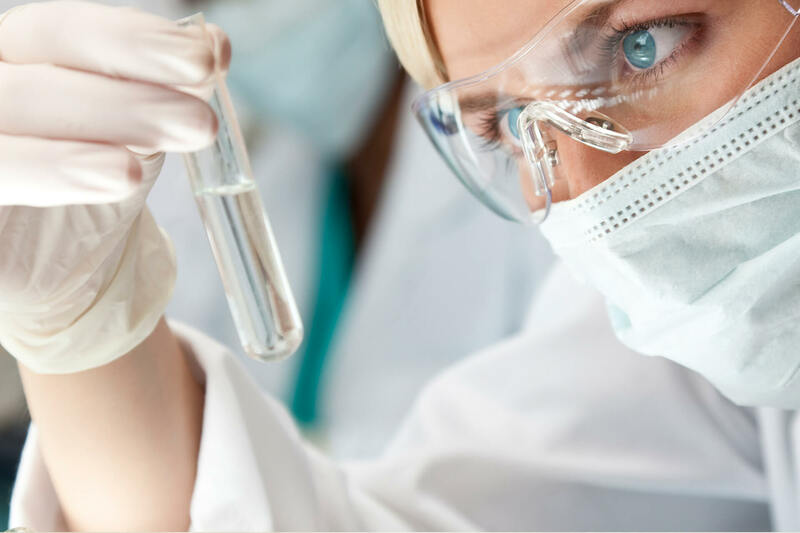 We produce all quality products under standardized procedures, from research and development, quality control, quality inspection, as well as the product and packaging design, in order to provide high quality and safe products.